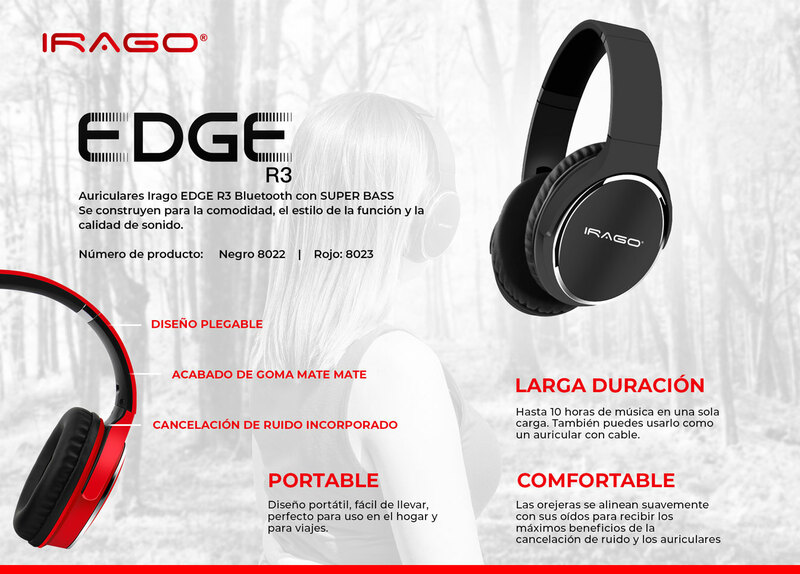 Irago EDGE R3 Bluetooth Headphones is our latest in sound technology. bass heads sport these headphones in style. 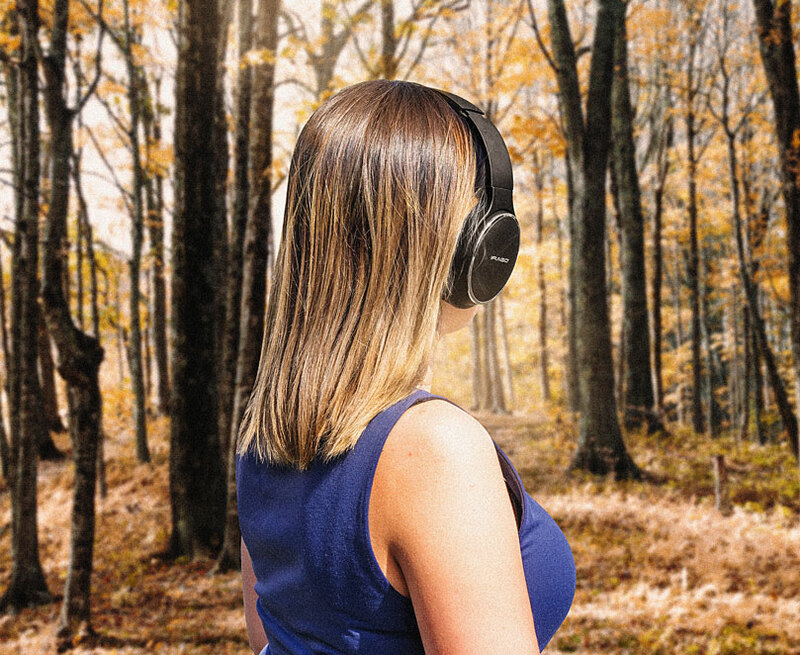 The Memory-protein ear cushion simulate human skin texture, ensuring lasting comfort. The softly padded headband allows you to find the perfect fit without constraint. 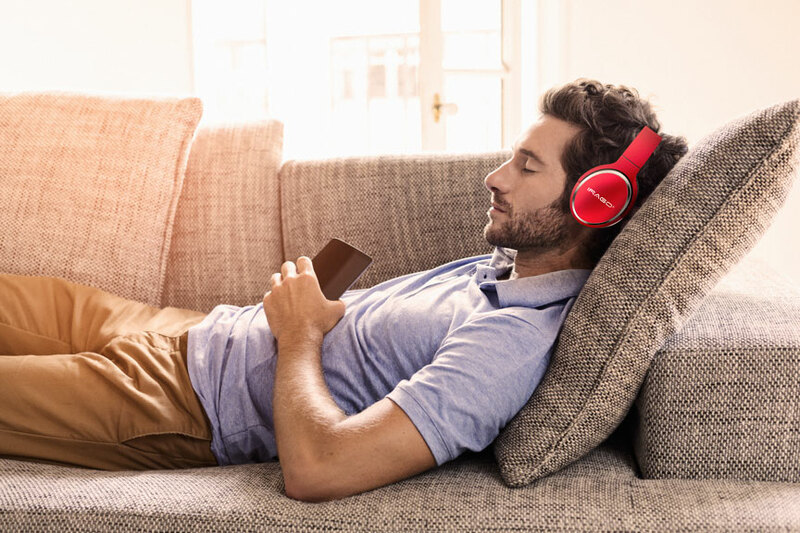 The wireless mode: A built-in 800mAh battery provides up to 13-hrs of music time/15-hr talking time in a single charge. you can also use it as a wired headphone. The microphone only works in wireless mode. The Edge R3 Bluetooth headset provides a fast and stable connection with your Bluetooth-enabled devices. Edge R3 is a noise cancellation headphone. 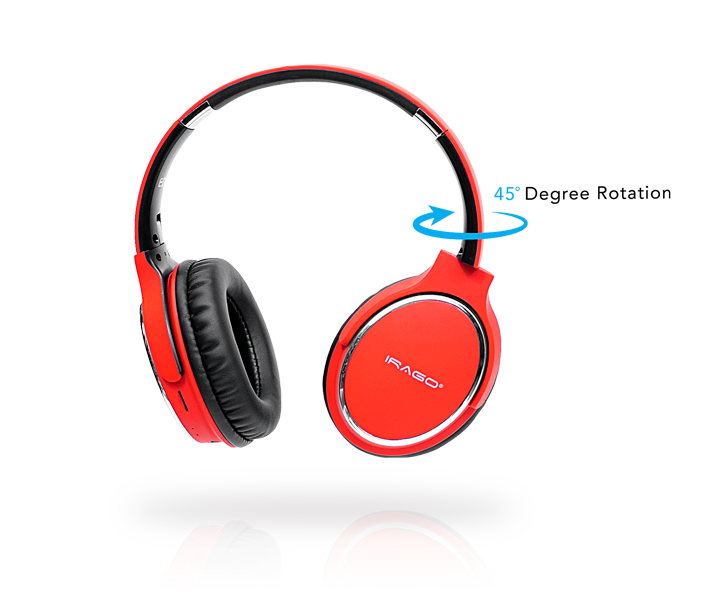 The enclosed design offers immersive Hi-Fi sound with CSR chip and 40mm driver. 18 hours playtime per charge at Bluetooth mode. A built-in 800mAh battery won’t allow your headphones to power off, you can enjoy our world without noise for 18 hours’ long.